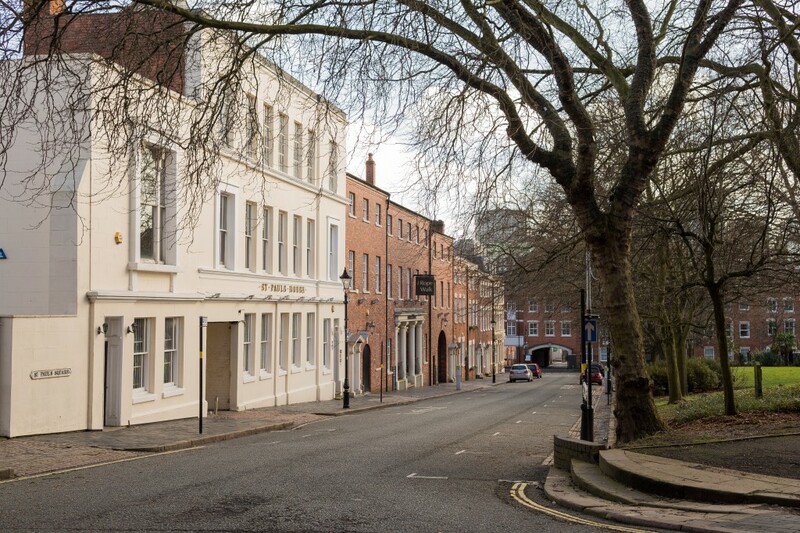 You’ll find the Ruby and Sapphire Suites just to the north of Saint Paul’s Square – the last remaining Georgian Square in the city. 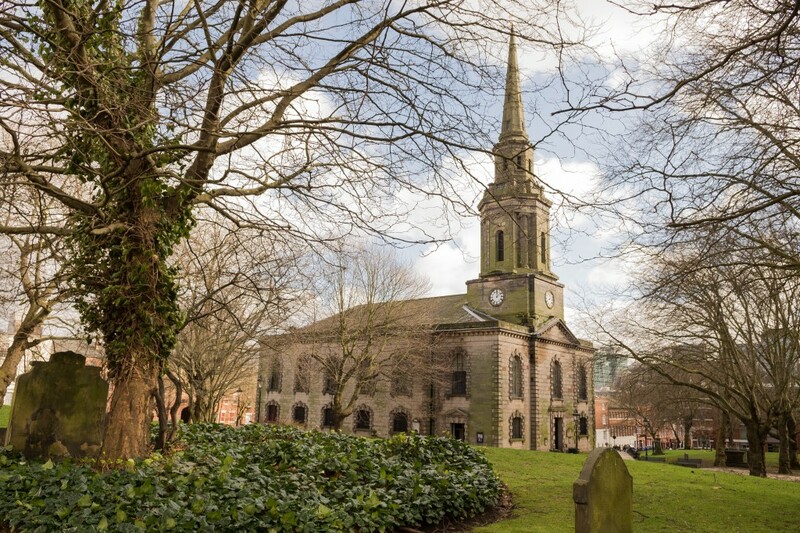 Named after the church at its heart, the square was built in 1779 and represented a highly desirable location in the mid 19th century. 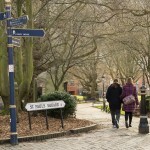 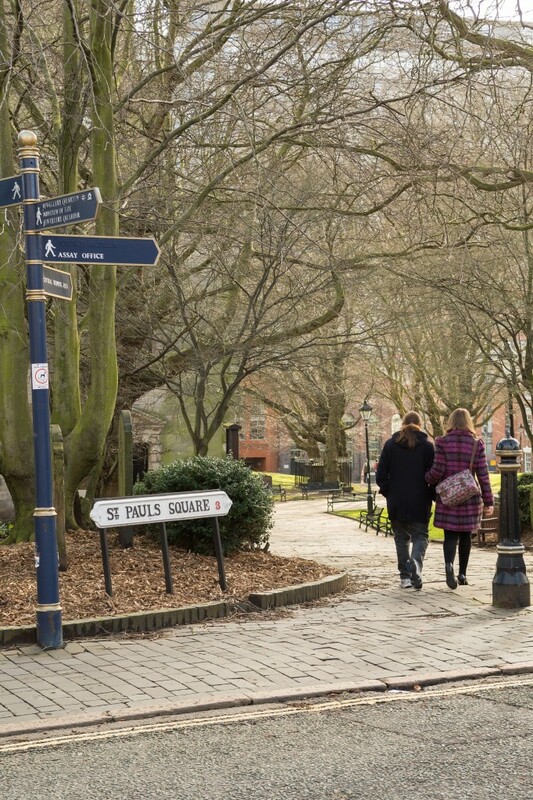 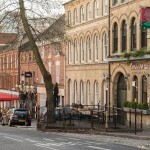 As a result of the work done over the last half century, St Paul’s Square is now a vibrant place to visit and in which to socialize, with numerous bars, cafes and restaurants lining the sides of the Square. 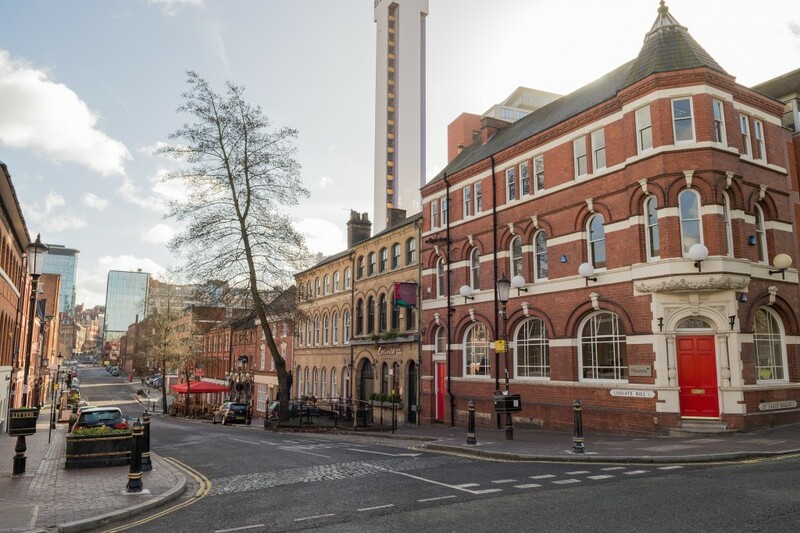 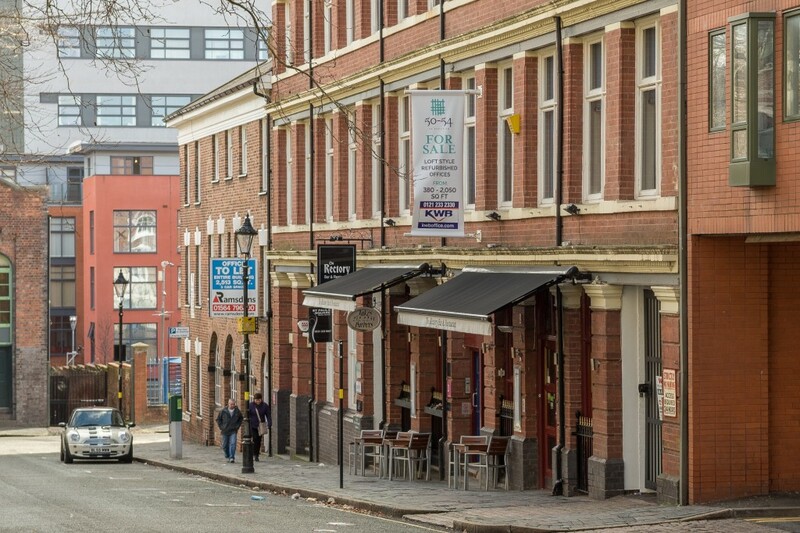 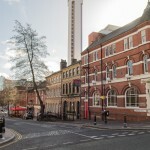 And outside of the Jewellery Quarter itself, no matter where you want to visit in and around Birmingham, the Jewellery Suites are supported by an excellent public transport service, with stops for Birmingham’s Metro and Snow Hill Station now with their own entrances in the area. 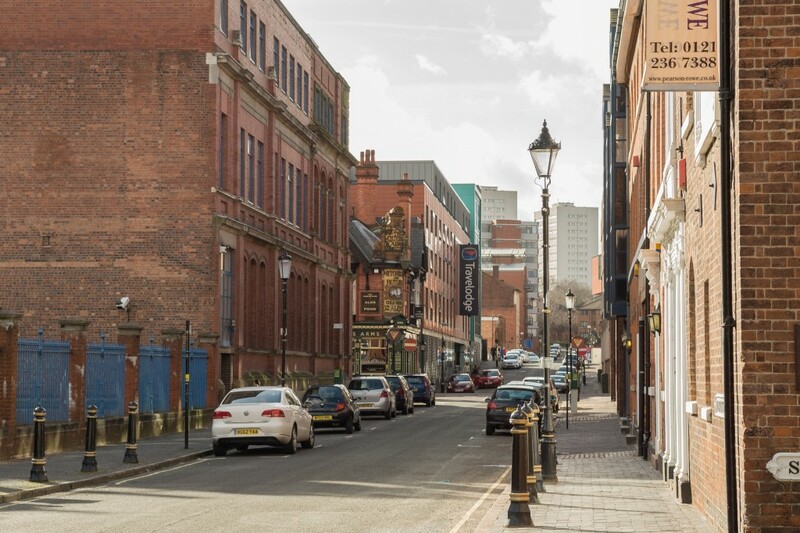 If you’re driving, you’ll find yourself a couple of minutes from major routes out of the city centre and to everything the greater Birmingham area has to offer. 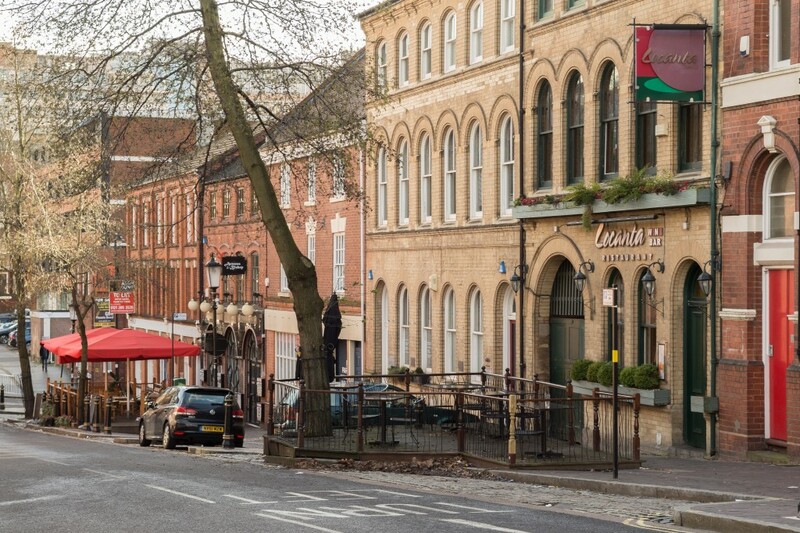 And, of course, everything the city centre itself has to offer is a mere 15-minute stroll away. 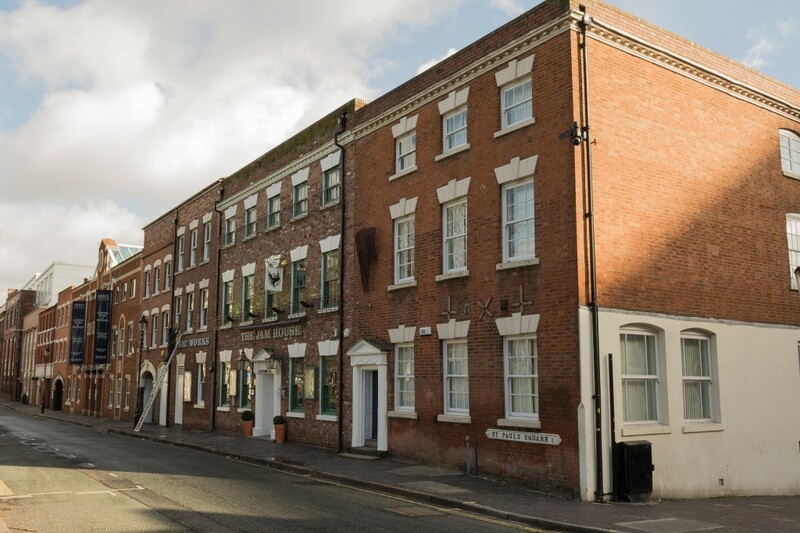 The Emerald Suite is located a few minutes drive from the Jewellery Quarter in the Edgbaston area of Birmingham, in Victoria House – once home to the likes of Chris Tarrant and Lenny Henry. 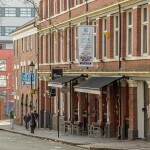 Edgbaston is one of the most upmarket and affluent parts of Birmingham and has been referred to as “where the trees begin.” But at the same time as being in one of the most beautiful areas in Birmingham, the Emerald Suite is also ideally located for those whose destination is Broadstreet and the Broadway Plaza – both within easy walking distance for a great night out. 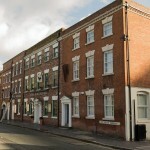 We are a business that has operated out of Saint Pauls Square for a number of years. 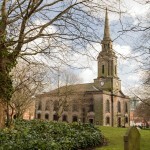 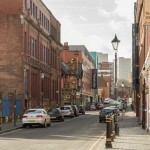 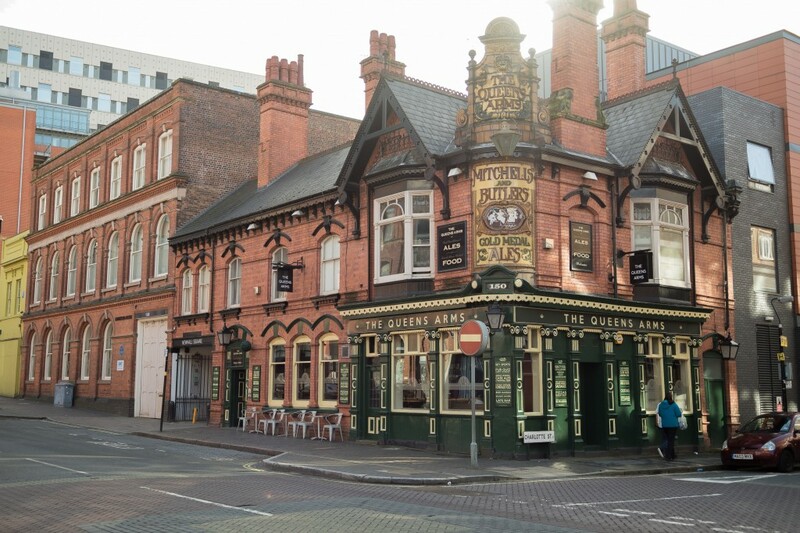 As such we understand and appreciate not only the Jewellery Quarter but also Birmingham as a whole and we want others to have the opportunity to understand and appreciate its charms and attractions also. 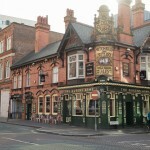 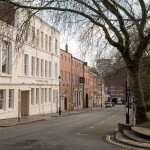 Our experience in residential letting – both here and abroad – means we have the know-how and the wherewithal to ensure your visit to Birmingham is one you will never forget; and that while you experience everything that England’s second city has to offer, you can do so from the comfort of a home away from home.